Money is the key to happiness. Work hard, play hard. Look out for number one. Popular culture is full of phrases like these, telling us the best way to live, the right things to buy, the right body shape to have, the right people to hang out with. These messages are everywhere we look, 24 hours a day. But what if there was another way to live? What if we chose to live differently: to stand up for injustice, to live a life greater than just ourselves, to dare to be unpopular? Guvna B is rebelling against the status quo, and he's calling you to join him. It's time to flip the script, to demonstrate another way to live, to find freedom in going against the grain. 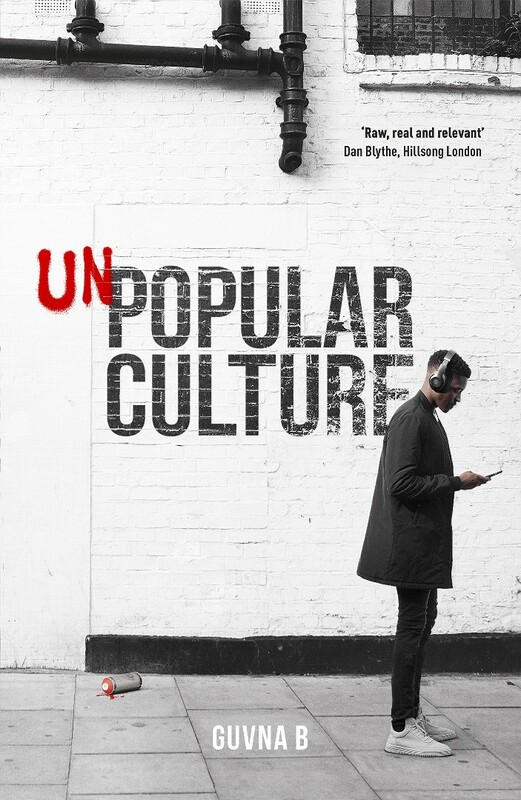 It's time for unpopular culture to take the stage.